CURRENT ArtSpace + Studio is opening its doors on Friday, February 2 in the heart of Downtown Chapel Hill. 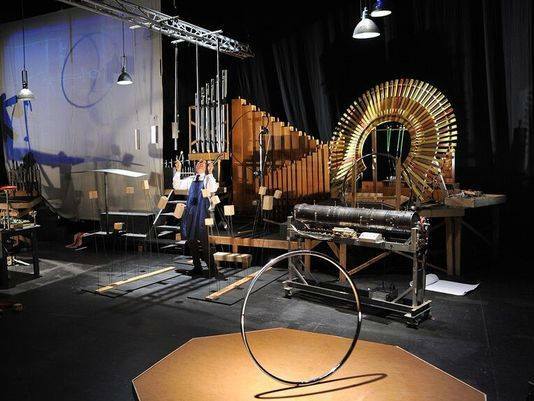 An open house offers a chance to explore this new experimental arts venue, hear from special guests, and get lost in a Sound Maze by The Paul Dresher Ensemble! CURRENT's Ribbon Cutting Ceremony is Friday, February 2 at 11:00 AM. The public is also welcome at Community Open House sessions at 11:30 AM and 5:00 PM. Join women's choral ensembles for the 10th annual Carolina Choral Showcase! The concert brings together ensembles from around the Triangle to celebrate their love of music. Carolina basketball legend Phil Ford will sign copies of The Kid Who Couldn’t Dunk. This book, written by Art Chansky, tells Ford’s story in the form of a children’s book. Chansky will also be here signing his book Game Changers. Barre3 Chapel Hill is teaming up with Uniquities for a FREE 45 minute workout where we will guide you through a specific sequence of movements that will give you a deep muscle burn, rev your heart rate, and center your mind - all in one! Ernest Turner's mantra is "searching for the ever illusive musical truth." This search began for the North Carolina native with piano lessons from his mother at the age of 4 and ultimately led him to study jazz in New Orleans. 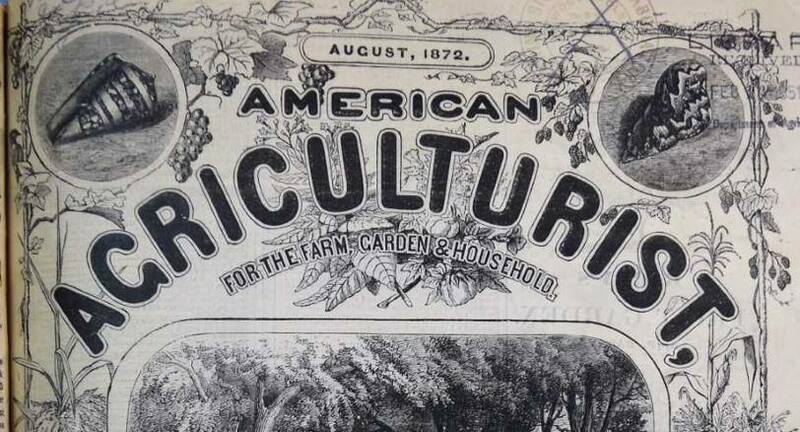 The American Agriculturist illustrated the Victorian-era United States. However, the vision of the “American farm” belies the tensions within the post-Civil War United States. Examine the Agriculturist in this lunctime talk. An incredible deal - visit Mellow Mushroom in Downtown Chapel Hill for an all you can eat buffet for $7.99. The Visiting Artist Series brings both established and emerging artists to UNC's campus to discuss their work. Ruba Katrib was recently appointed as a curator for MoMA PS1.